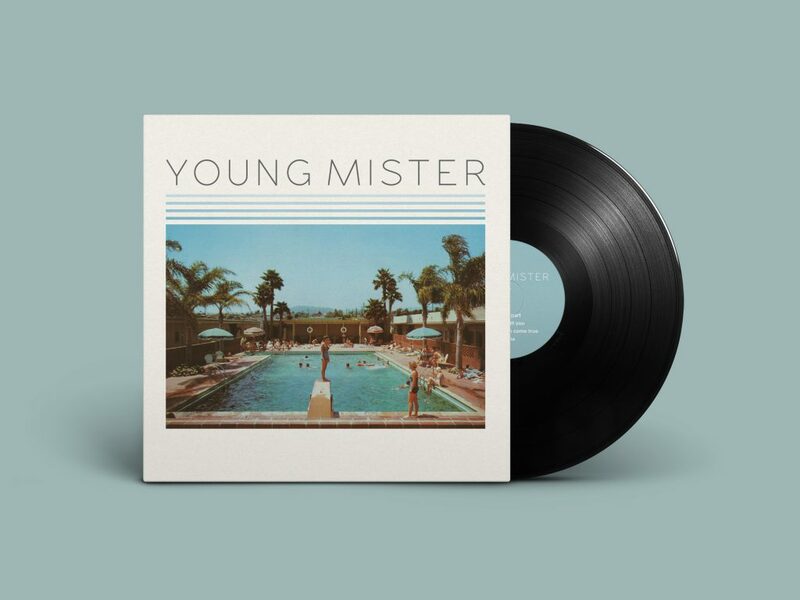 This is the debut full-length album from Young Mister, released June 24th, 2016. 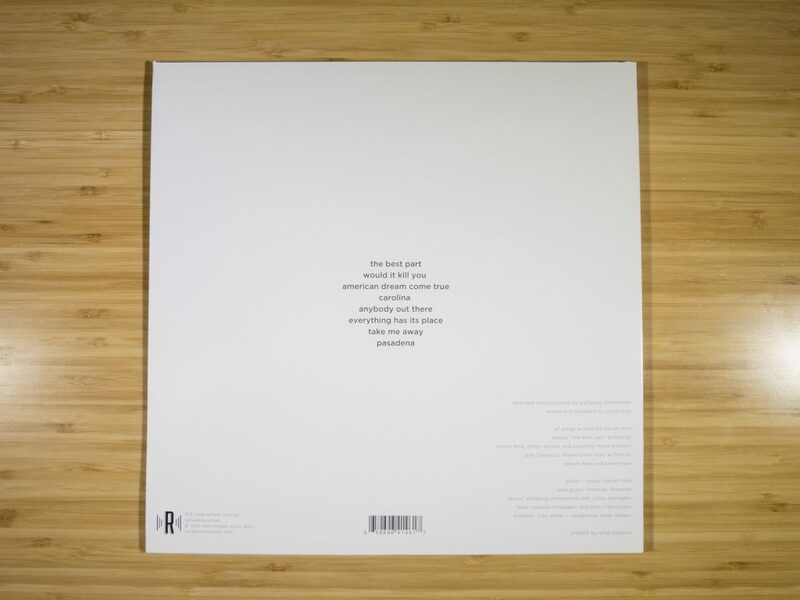 This LP edition is pressed on black vinyl and includes a digital download card. 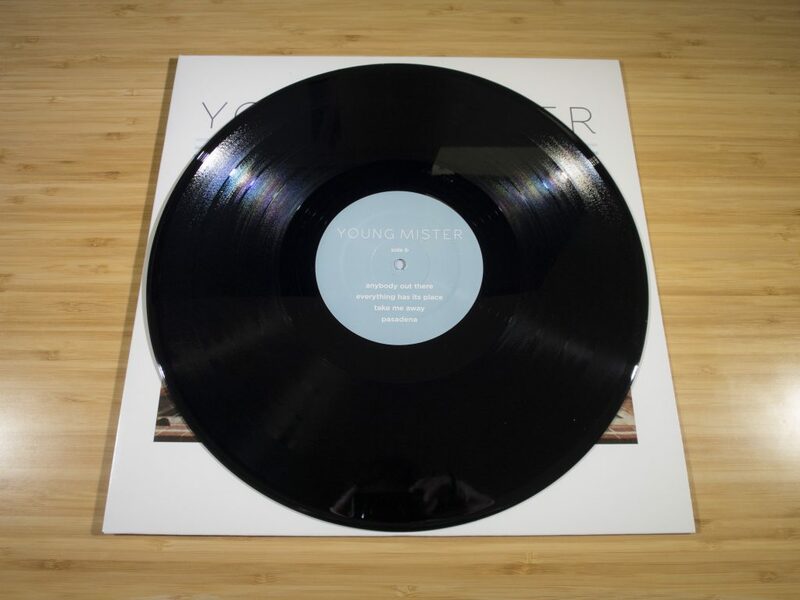 Young Mister distills the ethos of Americana from his home of the Carolinas and blends it with remarkable musicianship and a distinct, soulful sound. With arrangements taking inspiration from big band, psychedelia, and intimate piano bars, this debut is set to instill nostalgia for generations who have lived it and generations who would like to. 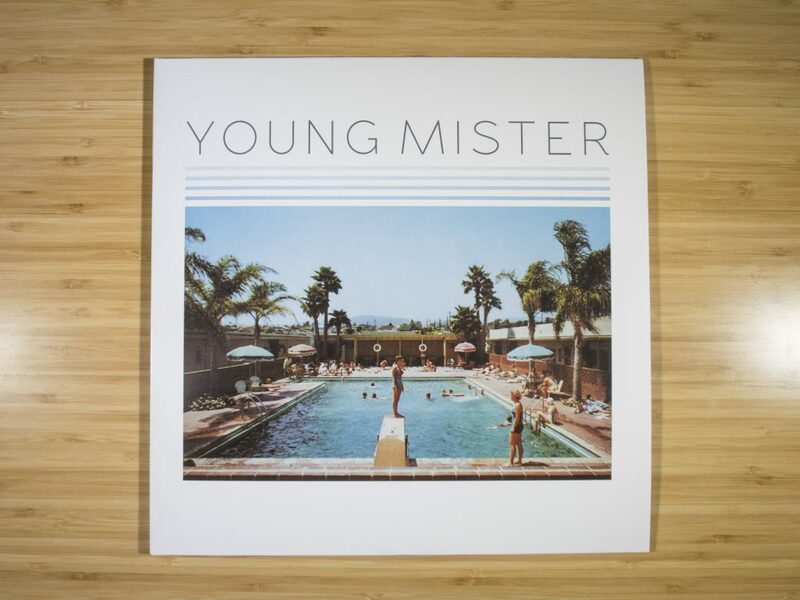 Young Mister’s song “Anybody Out There” was featured on VINYL MOON Volume 017: Libertas.